A prolific goalscorer, José Salomón Rondón has scored an average of one goal every three games for both his clubs and his country, rising to almost a goal every other game during his recent spell in the Russian Premier League. He won the Copa Venezuela in just his second season in the game, he moved to La Liga with UD Las Palmas and then Malaga CF, where he finished top scorer in 2011 and 2012. Such scoring prowess attracted huge attention, with FC Rubin Kazan securing his services for a then record EUR10m in 2012, making him the most expensive Venezuelan player of all time. He then broke that record in 2014, moving to fellow Russian side Zenith for a reported €15.8million, rewarding this investment by helping Zenit to the Russian Premier League and Super Cup double in 2015. 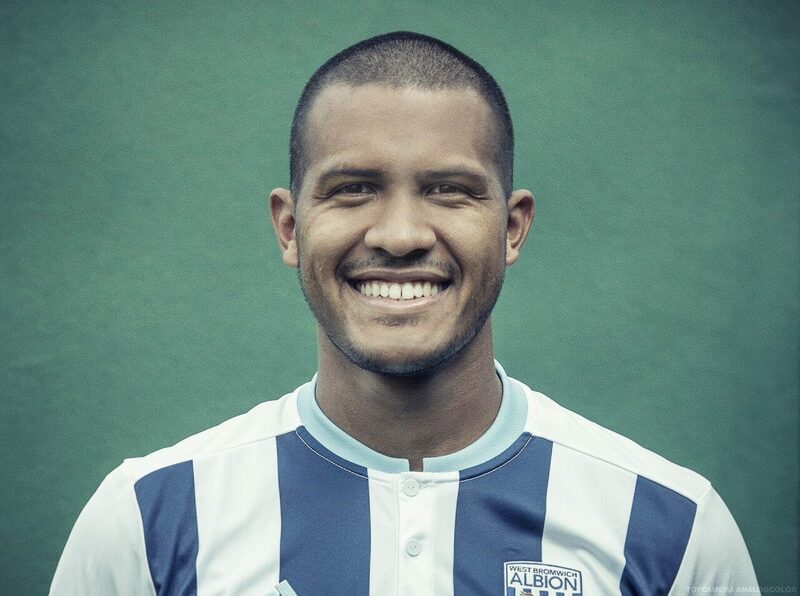 Despite signing a five year deal at Zenit, Rondon moved to West Bromwich Albion in August 2015 for a club record €12million. He scored 10 goals in his first season in the Premier League and has been a regular on the score sheet every since. A solid presence in the Venezuelan national team since he was just 18 years old, he has scored 19 goals in 59 appearances, as well as 7 goals in 11 games for the under 20 side.